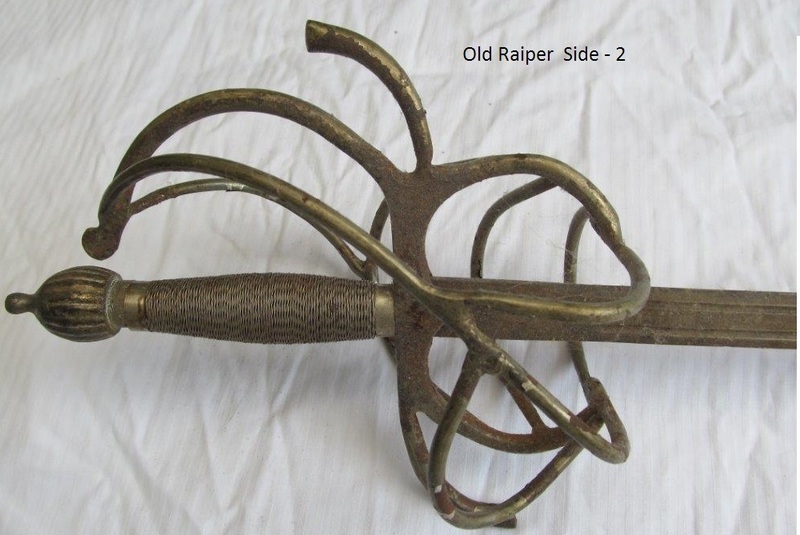 This beautiful full size weapon is a 1700 Century replica Renaissance Rapier fencing sword with wire wrapped Swept Hilt Guard. The blade of the sword is 440 Stainless Steel in a old rustic battle worn finish. The edge of the sword is dulled but the point is very sharp. 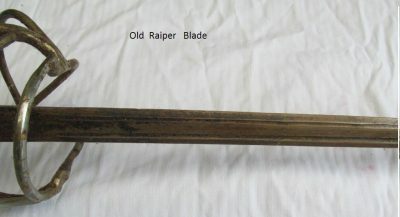 A ridge runs down the length of the blade with a short Ricasso at the base of the sword. 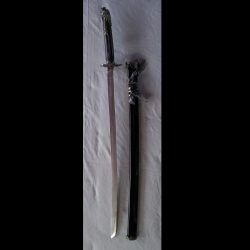 The sword has a perfect balance and, though not authentic, the wire wrapped handle makes the sword very comfortable to use and gives it a better grip. 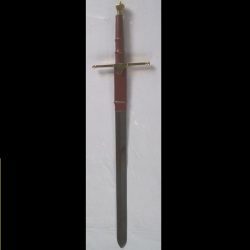 The sword is perfect for collectors, enthusiasts and stage use. A rapier is a long bladed weapon with a advanced hilt at the time to protect the hand wielding it was produced from the 1500s to 1700s make this a early modern age weapon.